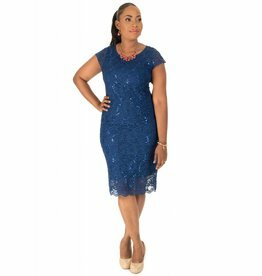 Created from this romantic lace pattern, the dress features a round neckline, cap sleeves and a sheath silhouette for an easy fit. 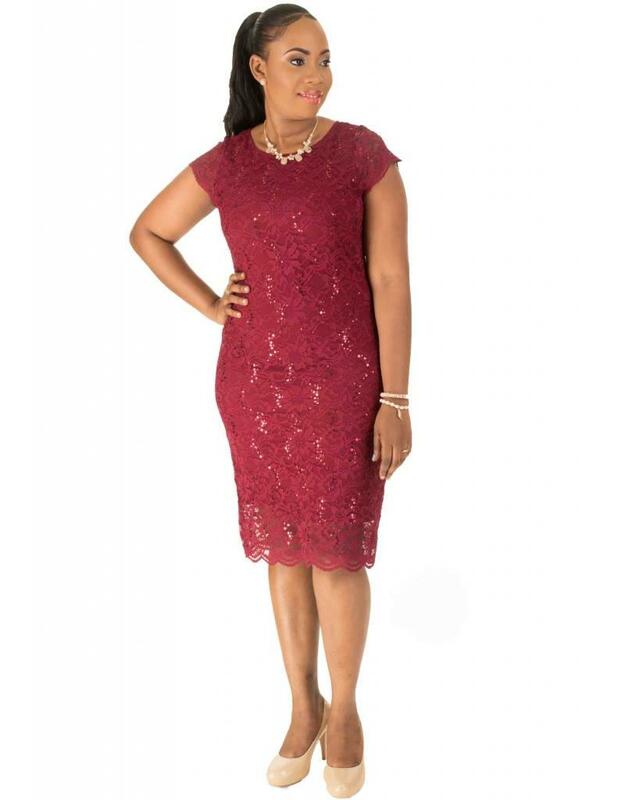 Pair this dress with accessories from our collection for all your formal wear needs. 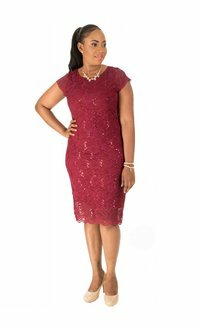 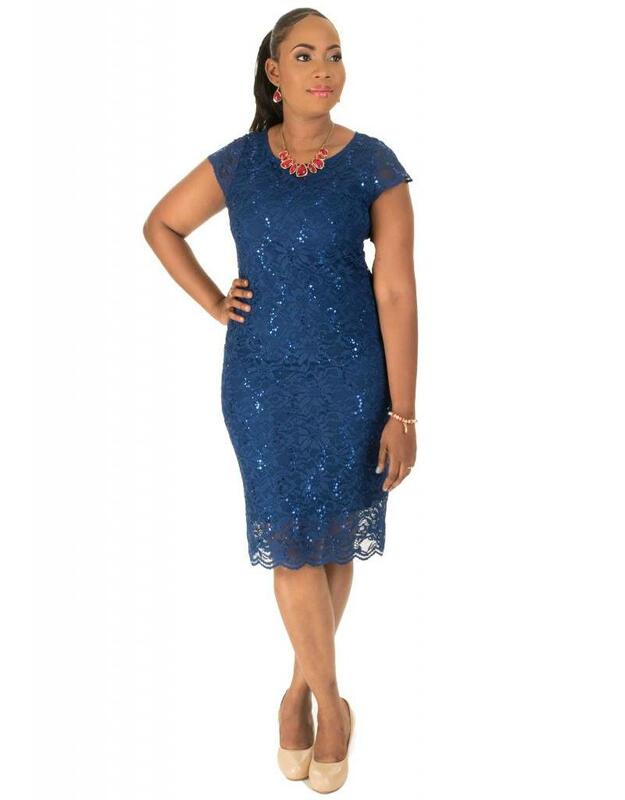 Ignite the sense in this lace cap sleeve dress, perfect for your next wedding or black tie event.